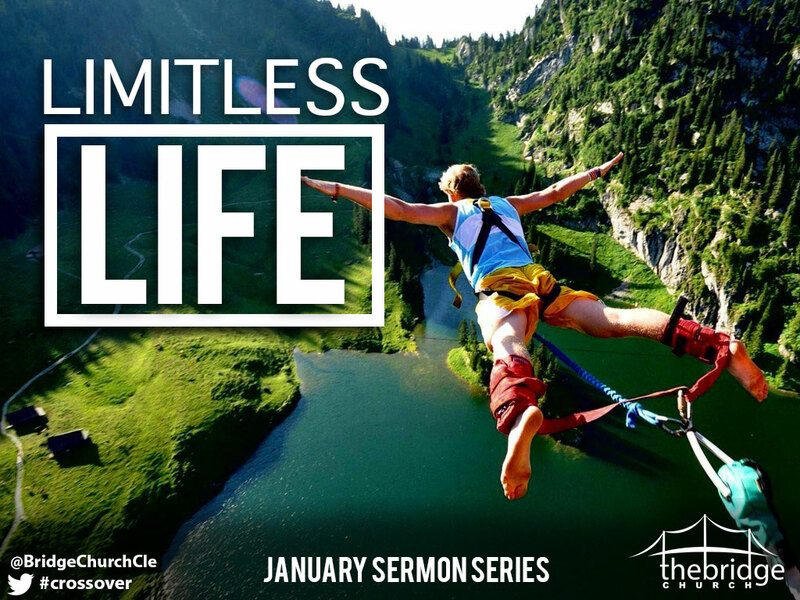 Your source for The Bridge Church’s Sunday Sermons. Check us out at yourbridgechurch.com for more information. Stay connected with us at yourbridgechurch.com @bridgechurchcle #crossover #cleveland. This work by The Bridge Church is licensed under a Creative Commons Attribution-NonCommercial-NoDerivatives 4.0 International License.